Calling All Investors!! This handy man special has loads of potential with 2 single family homes on the oversized lot. Each home is a 2 bedroom 1 bathroom with it's own parking and separate yards. Both homes have a brand new roof. Combined annual rental income could easily exceed $22000. Seller will consider financing with 25% down. This established neighborhood is close to parks lots of restaurants shopping entertainment and the World Famous Gulf Beaches. 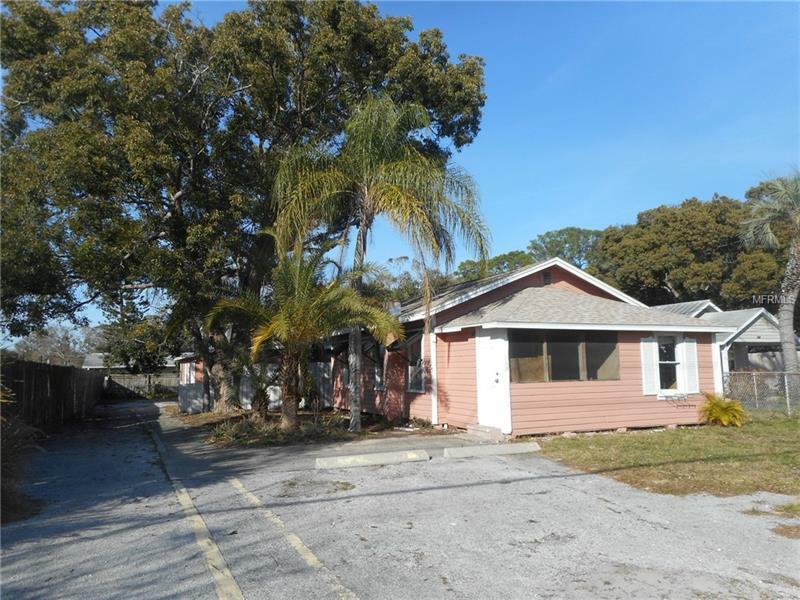 View this property today before it gets away! !